New Construction, TRIM STAGE!!! Includes Structural 2-10 Home Warranty! 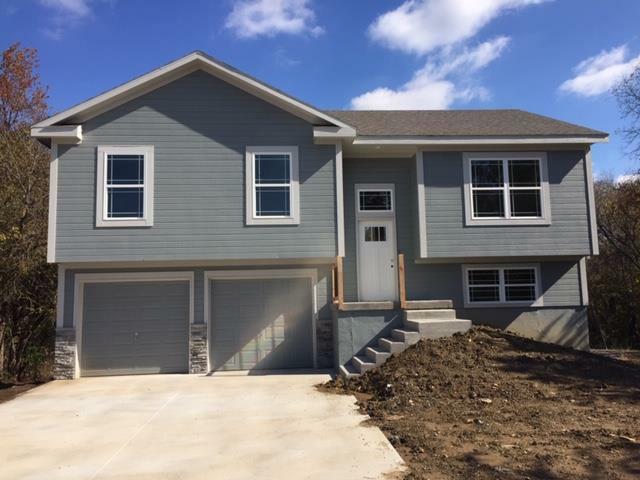 4 Bdrm 3 Full Baths! LL Family Room, Custom BIRCH Cabinets, GRANITE Countertops, TILE Floors in Baths and Laundry, Stainless Steel Appliances, LVP in Living, Dining and Hallway, Large Walk in Master Closet, Laundry on Main Level, Pictures are of 398 Timbercreek.